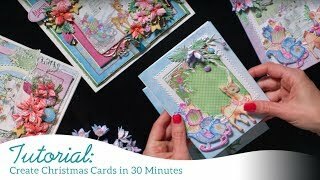 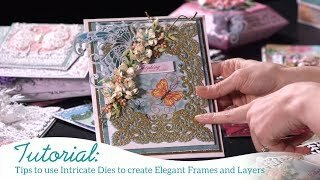 Spending time to create a beautifully designed handmade greeting card and suddenly realizing that you don’t have the perfect sentiment or ornamental die cut shape to add as the finishing touch can quickly turn what was a fun creative time into a time of panic and frustration! 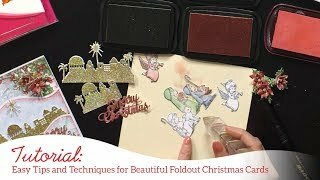 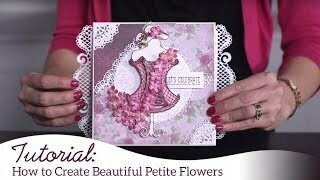 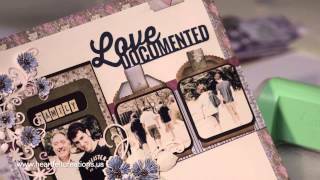 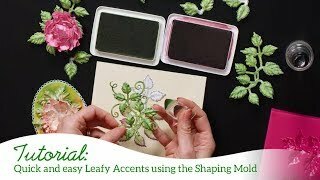 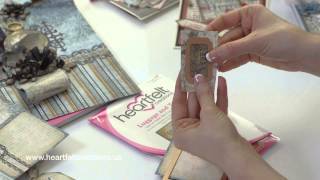 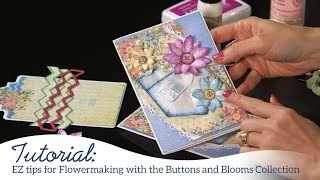 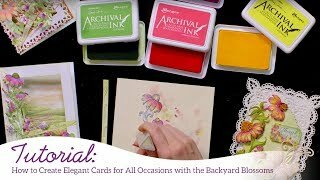 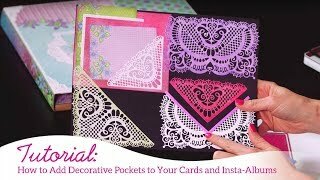 Join Emma Lou in the Heartfelt Creations craft room as she shares a special release of the new Sentiment Cling Stamp Sets and wonderful assortment of coordinating Tag Dies! 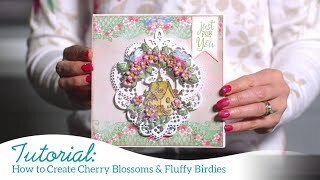 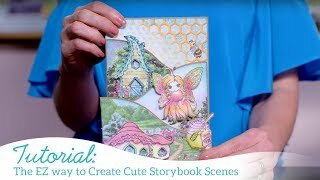 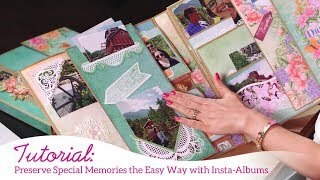 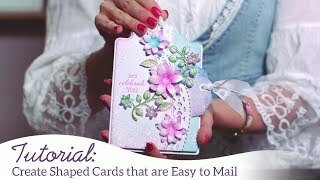 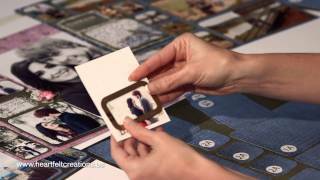 Follow along as she reveals fun and interactive ways to add heartfelt sentiments to your cards, create pretty tags for scrapbook albums, and peruse gorgeous samples created by design team members showcasing just how easy it is to mix and match these all occasion sentiments and tag shapes to create stunning finishing touches for gift packaging, cards and heirloom albums!